Today’s companies have a variety of different tools that can help them sell and market more effectively to remote buyers. However, one of the most effective is actually one of the simplest. A new generation of tools is making it easier to track responses to your e-mails. Whether you are conducting generalized outreach or following up on a potential deal with a marketing partner, increased visibility into your e-mail responses can give you the upper hand when it comes to differentiating your company as a high-level communicator. There are a wide range of tools available today that help you see when your e-mails have been opened or forwarded, when attachments have been opened, or when links have been clicked. Some popular options include Streak, YesWare and SalesLoft. However, there are numerous options. Some integrate into your e-mail as a browser extension, while others act as an extensible part of your customer relationship management software. One of the most important steps you can take is always using e-mail tracking. 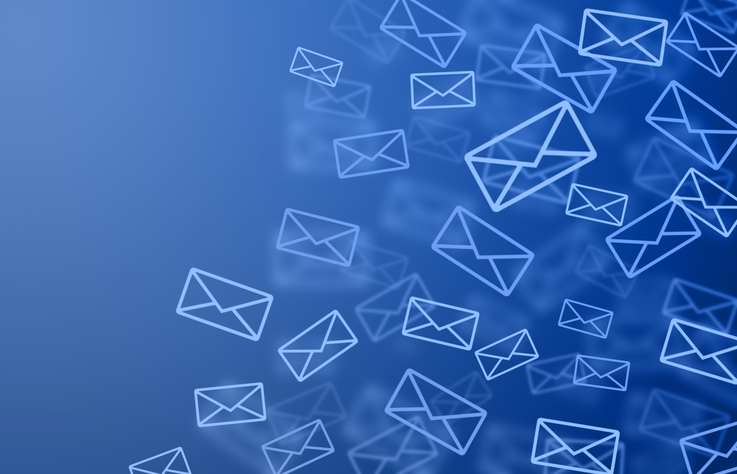 While certain e-mails clearly call for this, such as a cold approach or sending a contract, consider enabling e-mail tracking as a general policy. It can be difficult to know which e-mails—and the behavior associated with them—could be important to closing a deal or finalizing a marketing campaign. For example, simple questions or insight that gets widely shared could play a much larger role than you initially anticipated in making a sale. Watch for signs of engagement and activity in order to properly time your follow-up when a prospect or partner is thinking about your deal or project. Look at patterns of behavior, such as interest in a specific piece of content, to help guide future conversations and follow-up—for example, interest in a document outlining specific features could lead to an offer for a personalized demo. Target clusters of activity that could signal a buying decision is approaching, such as documents being shared, and get in front of the customer. Follow up on e-mails that haven’t been opened, or that signal a deal could be going stale, to spur follow-up. Track the evolution of a prospect’s interaction with your documents to better understand how they’re engaging with your information over time to map the way forward—especially in longer-term, complex sales. It’s not just marketing people and salespeople that are using tools to track receipt and activity associated with sent e-mails. Your prospects may be using similar software. If they see that you look at an e-mail and don’t respond immediately, they can become frustrated. Or if a client sees that you’re reviewing their entire correspondence history, they may be braced against an upsell or campaign in a way you don’t want them to be. Tools like Google’s PixelBlock can help make e-mail tracking programs ineffective and give you more control over how much of your information clients and prospects see. E-mail tracking has provided a new level of visibility and access into client and prospect behavior. For marketing and sales, it’s important to tap into this strategic tool as part of your overall customer experience stack to determine how best to serve your customers over time.